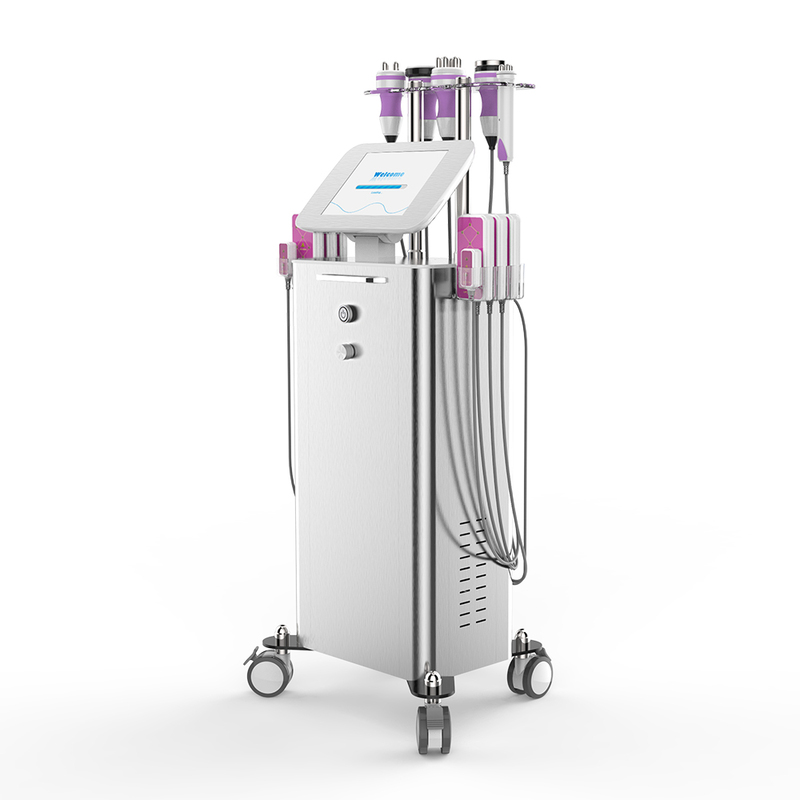 Led Lipo Laser Therapy is a non-invasive procedure that uses the heat generated by fiber lasers of various wavelengths to melt body fat. 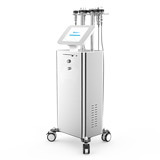 This is a different process than liposuction, which involves the use of vacuum suction to remove fat from the body. 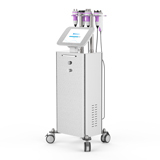 RF Radio Frequency Weight loss fat blasting machine can promote tissue metabolism, repel cellulite, and make fat particles produce fusion energy at different depths and shocks. The deepest receptor can obtain particles on 3CM thick skin, and rapidly expand and rapidly heat the cell wall beyond elasticity. At the limit, the cells are broken, so that the burning of fatty acids breaks out of the pot at the same time, not only burning the fatty acids but also directly venting, and rapidly reducing the size of the particles.